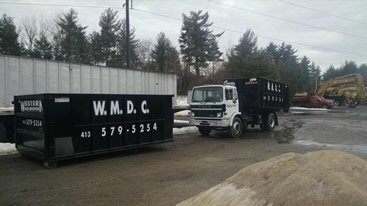 Western Mass Demo offers temporary dumpster rental services for the Pioneer Valley of Western MA. 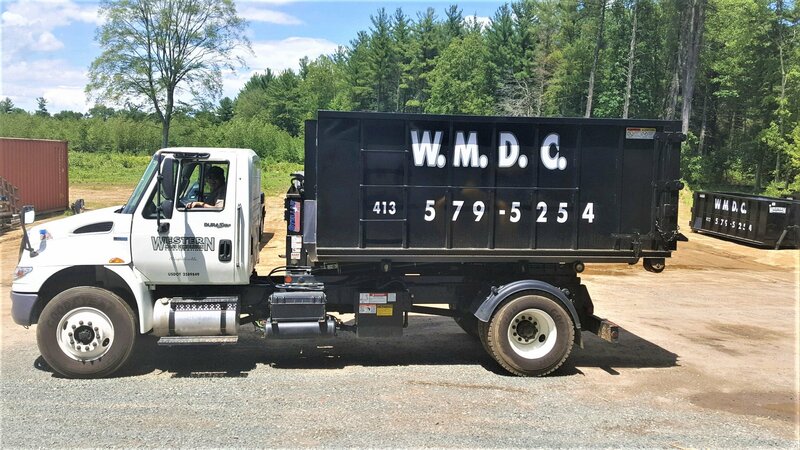 Our dumpster rental service allows you to quickly find the right size dumpster for your project. We ensure safe, delivery and pickup. Contact us or order by phone (413) 579-5254. 2 Tons of Disposal included in base rental price.